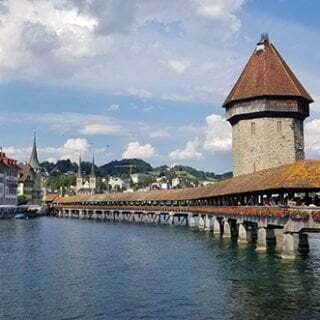 When I first started thinking about a Viking River Cruise I really didn’t know what to expect, but I knew they were the gold standard of River Cruises and if I was going to experience a river cruise it had to be on board a Viking Longship. This post has been sponsored by Viking River Cruise. All opinions, text and images are 100% my own. The first day of our journey began in Budapest at the Intercontinental Hotel along the Danube River. We got lucky with a river view room and had an amazing view of the Buda side of Budapest and the Danube River. We didn’t want to leave the room; we had been awake for 31 hours and although we should’ve been tired we were too excited to sleep. We took a hop on hop off bus but didn’t have the energy to hop off, so we sat there and took in the sites of the city and later dinner at an authentic Hungarian restaurant. After a good night’s sleep and breakfast, we took a short taxi ride to the dock where the Viking Longship Vilhjalm was moored. What we discovered once we boarded was better than anything we could have imagined. As we entered the ship we were greeted by the Cruise Director Edina, the Hotel Manager Mariana, and other members of the crew. Our Stateroom wasn’t quite ready, so we went on a tour of the ship to get an idea of where we would be living for the next 8 days. In this picture of the stairway leading from the second to the third level, you see our maître d’ Alex speaking with some guests. 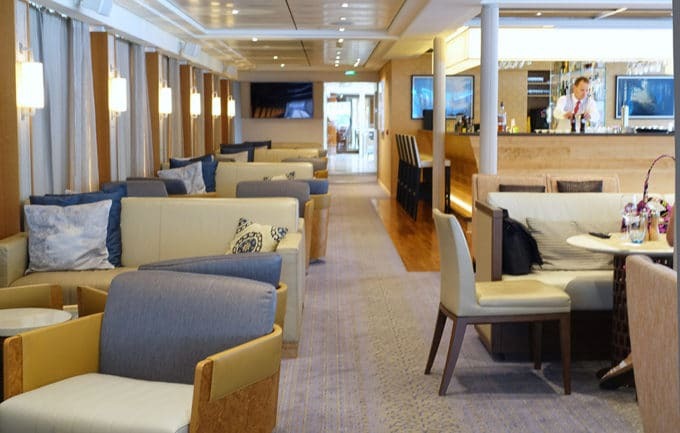 On the third level of our Longship, we found the bar and lounge area. This is where we would meet after dinner for a drink and to listen to our classically trained piano player Lazlo. 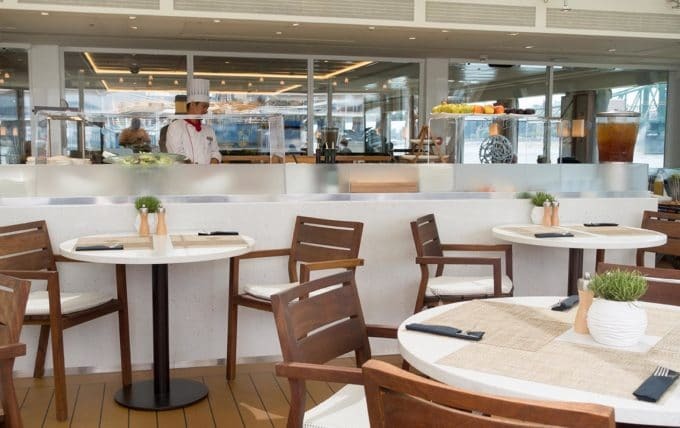 Situated at the front of the ship you’ll find the Aquavit Terrace, a sun-filled quiet alternative to the main restaurant located one deck below. 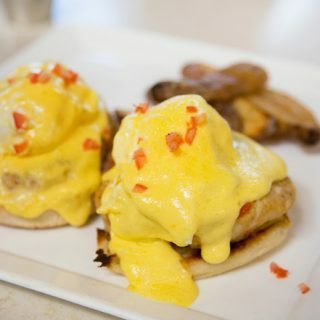 Open early for a light breakfast and lunch and dinner, you’ll find it’s a great spot to enjoy your meal and unwind from the day’s activities. 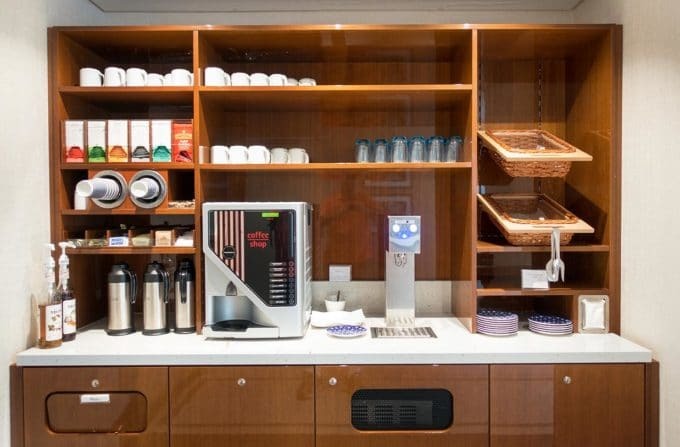 You’ll find a computer station and a library on the ship as well as a 24-hour beverage station with snacks for those late night or early morning strolls. I like to get my cup of coffee in the mornings and sit on the upper deck and watch the world go by as we sailed down the Danube. 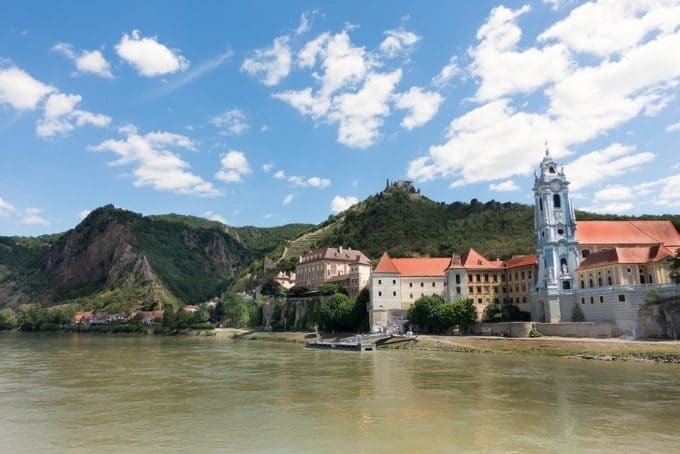 One of the most picturesque regions of the Danube is the Wachau Valley (UNESCO World Heritage Site). This is where we find the little town of Dürnstein. The blue and white tower of the Dürnstein Abbey Church is a regional landmark. The Wachau Valley is west of Vienna and is known for its rolling hills, vineyards and fortresses. Richard the Lionheart was imprisoned in the castle above the town of Dürnstein, its ruins visible atop the hill overlooking the town. Further down the river, we passed Schloss Schönbühel, a private castle on the Danube River. Built as a defensive fortress in the early 12th century where once a Roman fortress stood, the castle stands 130 feet above the river level built on top of solid rock. Our daily excursions included trips through the countryside of Austria where I took part in a bread making class at the Organic Farm we visited. Later that day we enjoyed a delicious lunch of meats and cheese to accompany all the different rolls our group had made earlier in the day. You can’t go to Hungary without tasting the goulash and seeing their legendary Hungarian Horseman. 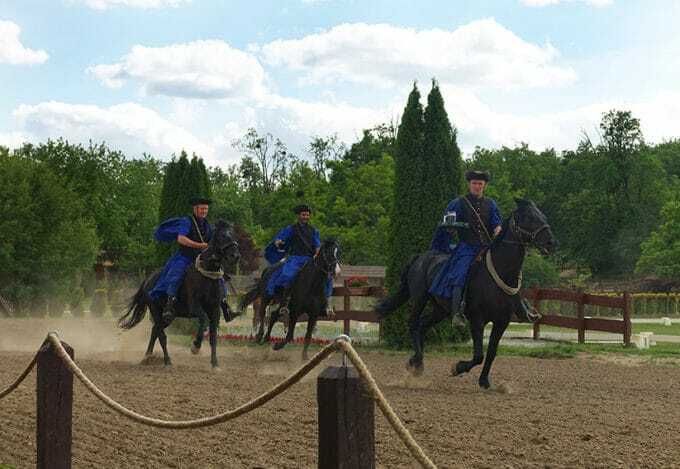 We attended a display of horsemanship at Lazar Equestrian Park in the Gödöllő hills about 30 Km from Budapest. 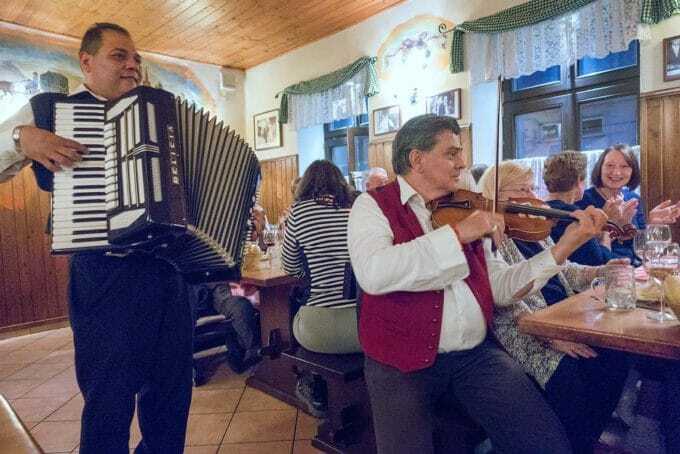 Excursions are offered at every port along the river and while in Vienna we were fortunate enough to take a trip to the Vienna Woods for a traditional Heurigen Evening. We had a fun evening sampling the new local wines, eating traditional fare and listening to the music of the Vienna Woods. To me, one of the best parts of experiencing Europe is the magnificent old churches that dominate the small towns that we visit. It feels as though we’re going back in time when we step into these churches. The abbey church of Dürnstein is a prime example. 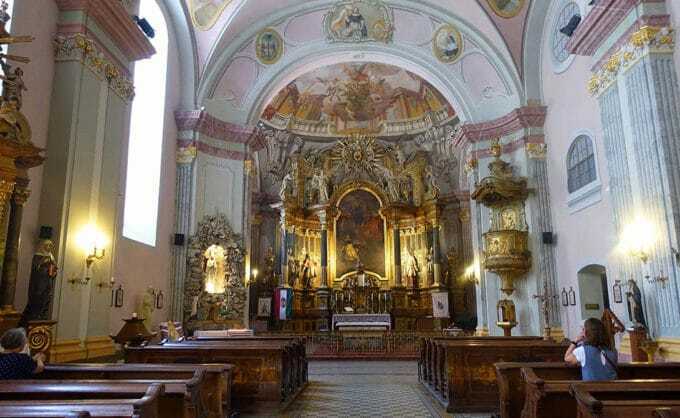 The ornate beauty of the church is evident, but what you begin to feel after a few minutes in one of these old churches is the peace and calm that it bestows upon you. With so much of Europe to see and experience you wouldn’t think there would be much else to think about on a Viking River Cruise. And you would be partly right. You certainly don’t have to think about it, but you do get to enjoy the delicious dishes that are prepared daily on the cruise. 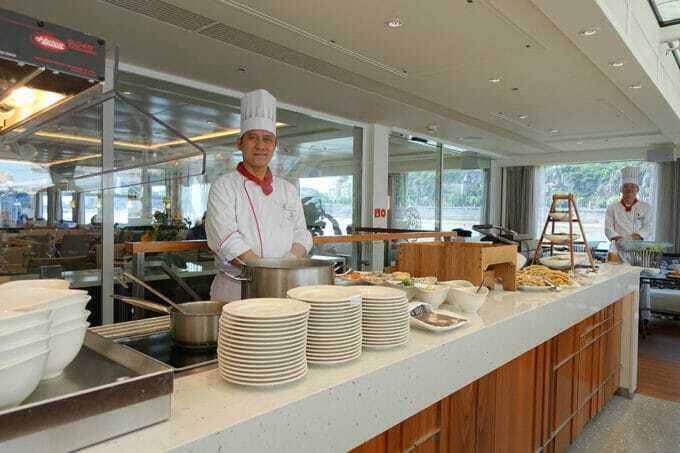 It was like having your own personal 5-star restaurant on board our Viking River Cruise Ship. 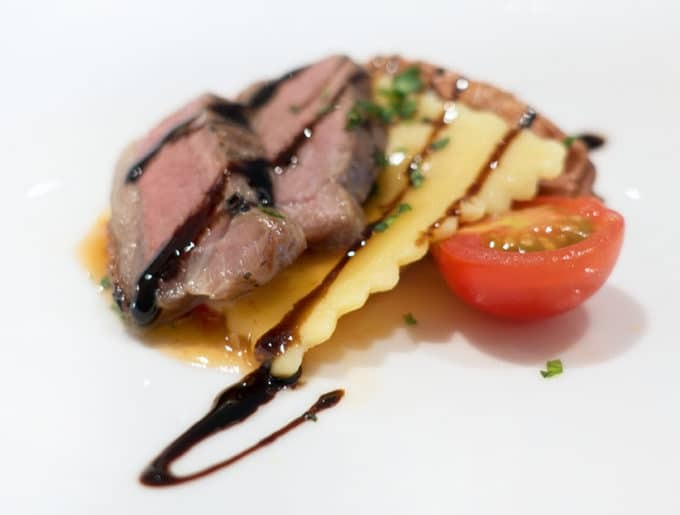 One of my favorites was this Sliced Roasted Lamb served with Pumpkin Mousse Ravioli and a Balsamic Reduction. It was heaven on a plate! From appetizers to dessert, the Viking Chefs masterfully prepared the dishes. 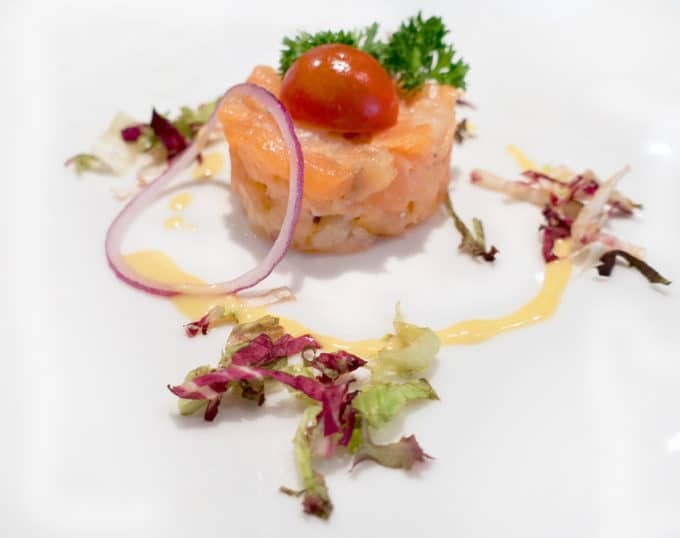 This Salmon Tartare was beyond delicious! Served with baby field greens and a light honey mustard sauce. It was the perfect beginning to an ah-mazing meal. And what meal would complete without dessert? The nightly desserts were as beautiful as they were delicious. This chocolate mousse cake was sinfully delicious! After dinner each night we would make our way to the upper lounge for the night’s entertainment. Our entertainment ranged from a Viennese Opera to lounge music provided by our resident classically trained pianist Lazlo. The crew of our longship even got into the act on the night of our Austrian Dinner. 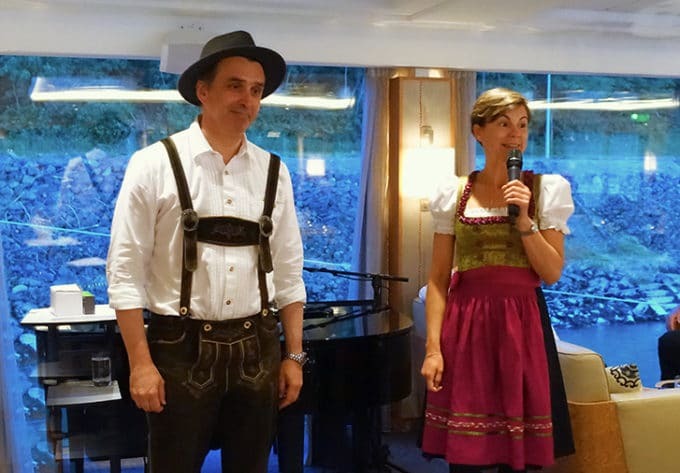 Here you see our lovely hotel manager Mariana and our maître d’ Alex wearing traditional outfits of Austria. But what they don’t tell you about in the travel brochures are the friends you’ll make on your Viking River Cruise. And how those friendships will enhance your experiences. 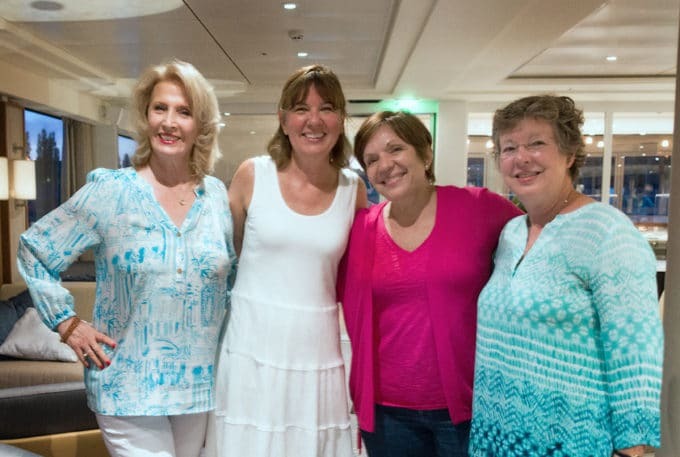 We were lucky enough to meet 3 wonderful couples on the first night of our voyage and from that moment on, we knew we would be friends for life. We’re already planning our reunion later this year to celebrate that friendship. So the question everyone has been asking me would I ever do another Viking River Cruise? And my answer without hesitation is absolutely! Lisa and I both had expectations of what we would experience on our cruise and what we experienced went far above anything we could have dreamed of. There’s a reason that Viking is the industry leader. 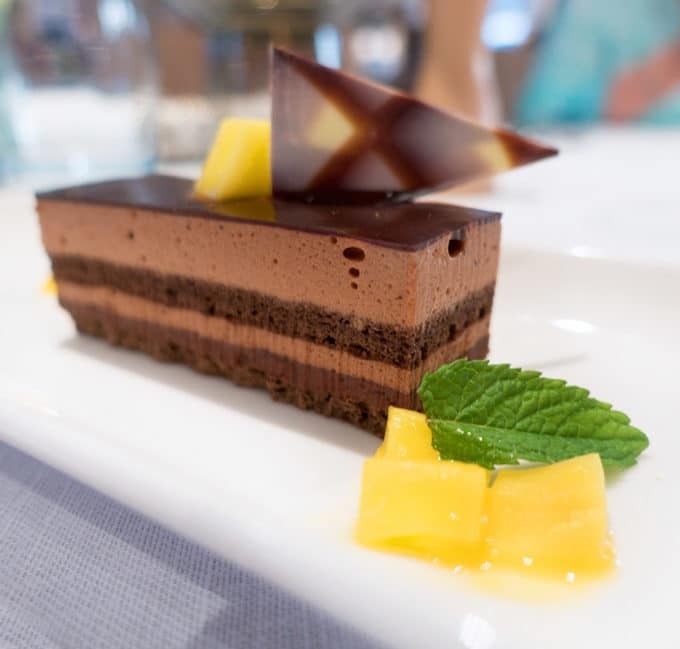 They excel in every aspect of your cruise experience. And Viking understands that it’s not just about a beautiful new ship, it’s about the people they bring together as your crew that makes your trip exceptional. This is a very special year for Viking as it Celebrates 20 years of Exploration. From its humble roots on Russia’s rivers to its innovative European Longships and elegant ocean vessels spanning the globe, Viking celebrates two decades of growth and acclaim. 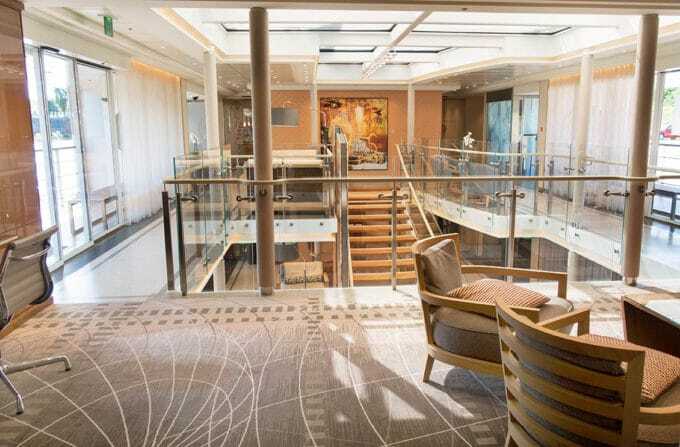 Click on this link to learn more about Viking River Cruises and their new Viking Ocean Cruises. 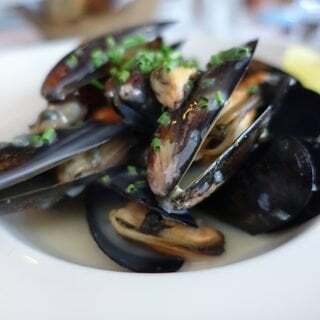 My second post about our Viking River Cruise focuses on the food they served during our cruise. 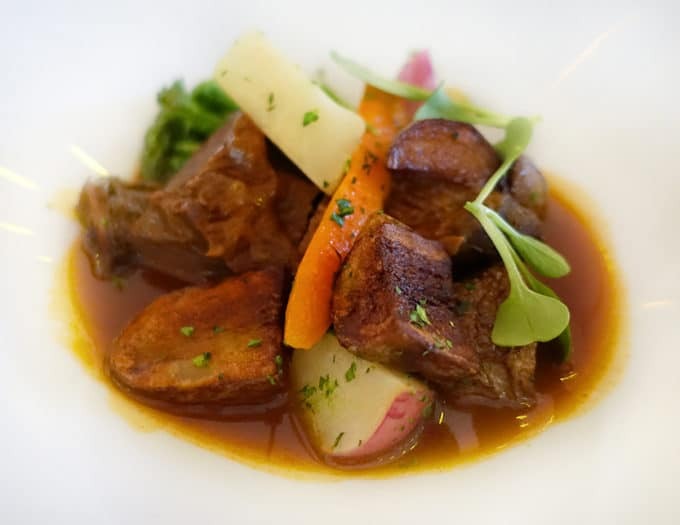 Click on this link to see the culinary delights await you on your Viking River Cruise. If you enjoyed my post about #MyVikingStory please leave a comment, I love hearing from you! This is an affiliate link and If you are booking a trip with Viking Cruises or anywhere else in the world I would appreciate it if you could use this link. The added income helps me keep traveling and writing about my travels. Oh wow! I envy you! I wish I could do the same too! Definitely a great and one of a kind experience. Hopefully in the future I could experience the same.`Indeed one for the books! My bucket list just got longer. I’ve heard so many great things about Budapest. 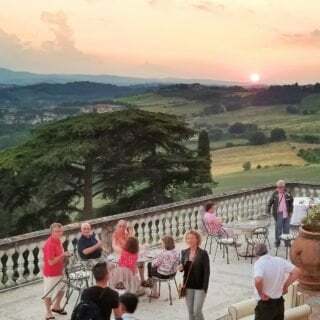 Reading your recap of your river cruise definitely makes me want to visit soon. It looks like a beautiful and comfortable way to travel! I would love to do this. What a fabulous trip! I love Europe and I would like to visit the same places you did! They are unique! That looks like a super fun and one-of-a-kind experience. The food and the views look amazing. I would love to experience that one day. Looks like great cruise, sure I will enjoy that bread making class. Food looks delicious. I haven’t booked cruise I need to your picture and description makes me want to do it. now. This looks like such a fun experience. I would love to go there one day. That looks like such a great adventure. I love the picture of the breadmaking class you took. My brother-in-law and sister-in-law did a riverboat cruise and they loved it. I think they did the same route as you. I know that I want to do one one day! What a beautiful journey! I love the intimacy of a river cruise as opposed to a traditional ocean liner. All of the food you enjoyed looks mouthwatering as well. Gosh, what a cool experience! I love that there is such a variety of things to do and see. Plus, the food sounds great. I always hear good things about these cruises. This looks like an amazing experience. I have to look into booking a trip. I know my spouse would love this. I know someone else who went on one and said it was a blast. I would love to go one of these day with the husband. I have heard that Viking River cruises are outstanding. That food looks amazing. I wish I could have that right now. It looks like you all had a wonderful time. My husband and I hope to be able to go on a cruise like this one day. We want to explore more of the world at some point. I enjoyed all your photos. This sounds like a fabulous trip idea. My husband and I need a getaway soon. I will have to keep this in mind! The food looks great! Every since my son and his family took a cruise we have been talking about taking one. They had such an enjoyable time. 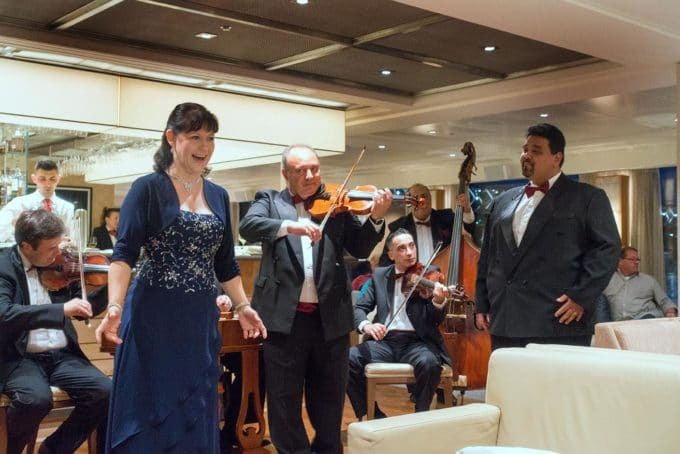 Viking River Cruises always sound absolutely amazing! I have never been on any type of cruise yet, but it is something I would love to experience one day. What a great write up, looks fabulous. We are looking at a Viking Cruise this summer in Bordeaux, cannot wait for all that wine and good food. Thank you Patrick. I’ll actually be on the Bordeaux Cruise at the end of July. Looking forward to following along via your blog and Twitter. We are on the Viking Bordeaux cruise in mid July, maybe we’ll cross paths. were on the Bordeaux cruise that leaves July 14th. Is that what you are on? We are on the one leaving 7/21, too bad we aren’t on the same cruise! I’ll be leaving as you’re coming on Patrick, maybe we’ll see each other in the change over. Enjoyed reading this story and your site. Thank-you for your helpful mentoring at the IFWTWA conference. You gave me so many helpful tips. Thank you so much, Marguerite! And it was a pleasure getting to spend time with you at the conference. Oh wow! This cruise looks amazing! I haven’t been on a cruise yet because I am a bit scared. Now that I saw this, I think I want to go on a cruise! It really was an amazing cruise, and they make it so easy and very safe to travel in Europe. Hi Dennis – I’ve thought about going on a river cruise for a while, because I’d love to find an alternative to the mega-ship ocean cruises. I love your photos – you’ve really inspired me here! 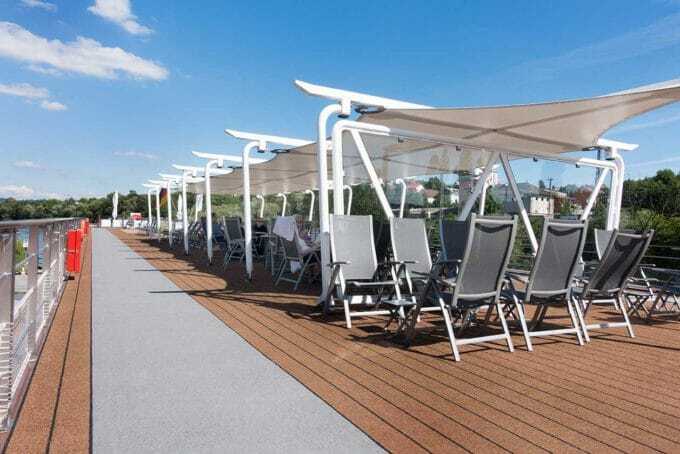 with 180 passengers a river cruise is much more intimate and easily managed. We loved it and although I’m not done with ocean cruise (Viking has those too) I can’t wait to do another river cruise! no worries Surekha, until a few months ago I hadn’t been on a cruise either. The river cruise was awesome! Looks like you had a blast, Dennis! Thank you for taking us on a glimpse of your amazing trip. The dishes looked so tasty, especially the chocolate mousse cake. I was really impressed at how well they did with the food on our ship. Feeding 200 people that kind of meal is never easy and everything was OMG delicious! A viking river cruise certainly sounds like one heck of an adventure. 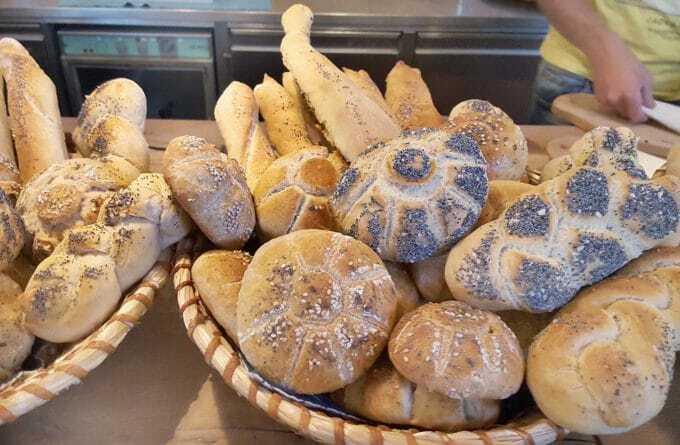 The bread making class especially looks like a true treat! I really enjoyed the bread making class Amber, and eating the bread we made was even better! I LOVE Viking, and your post and your great photos brought back so many memories of our own trips! 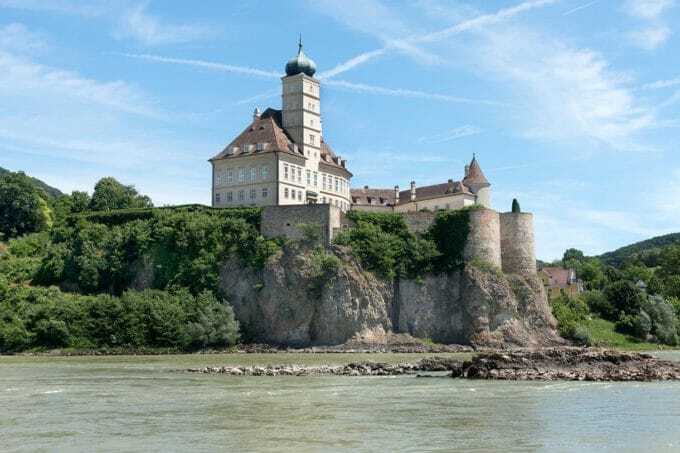 We haven’t done the Danube – yet! – but you just raised that higher on my travel bucket list! The Danube was awesome Lois, we’re thinking about France for our next river cruise! I’ve never been on a cruise before, but I love boats. You took some stunning pictures, and I hope to be able to check this out one day! The cruise was wonderful! So what adventure awaits us next? From one of the 4 lovely ladies pictured above, 3 cheers to Viking! This all looks absolutely fabulous! One of the girls I follow regularly went on a viking river cruise late last year and I love following her along her journey. What a wonderful way to see the world! It certainly is Cassie, and I can’t wait to go on another! Oh my goodness! This looks amazing! I have always wondered about Viking River Cruises because I see them advertised all the time. Thank you for the review! It truly was one of the best trips I’ve ever been on! This cruise looks like it was so awesome. I have not been on a cruise in a while but would love to experience one like this. this was our first river cruise, but definitely not our last! I took my first ever cruise this year and loved it. I had a great time. This cruise looked like a fun time. Plus the food oh my I would have been in paradise eating. It really was a great experience Rebecca, I can’t wait to fo again! This looks like an amazing cruise. The food looked delicious and you seemed to had a great experience. I hope to go on a cruise one day. It was an amazing experience Ramona, you would love it! I’ve never been on a cruise or even considered going on one, but this looks like such a fun time! 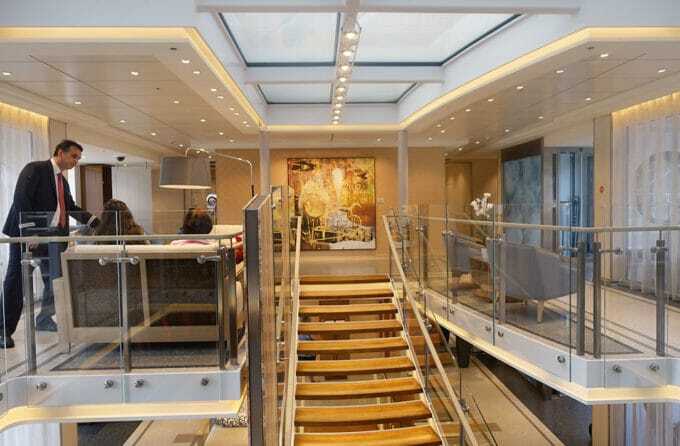 I had no idea that the ships could be so roomy and beautiful. And that food…DROOL! It was my first river cruise Casey and I couldn’t believe how much room we had on board the ship. The food was simply amazing! Thank you Chef Dennis for posting this.. i really appreciate the input..looking at this cruise for 2019. If I may ask what time of year was your cruise? my thinking is spring or fall. However if summers are not exceptionally hot i would go in summer. We went the second week of June and it was perfect weather the entire trip. We needed a light jacket some mornings but it always warmed up nicely by the afternoon. Fall would probably be exceptionally beautiful in that area. We’re doing the Bordeaux wine and chateaux cruise this year in the middle of July. Hopefully, the weather will be just as good.